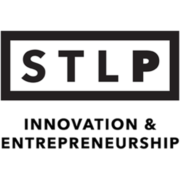 The STL Business Center @ Wellston is the place to be for new ideas and the next generation of successful, high-potential companies. Plug into our dynamic network of physical space and essential resources, and you, too, can energize your enterprise. Wellston is a thriving entrepreneurial community. The small-business incubator features office and warehouse space and is unique for its location adjacent to public transportation, an early childcare center and workforce training. Affordable, high-quality space is just the beginning. Be part of the STL Business Center @ Wellston and take advantage of every opportunity to build momentum for your venture. Our team can put your business on the fast track with on-site support, fresh insights, connection to capital, networking and customized mentoring. 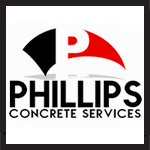 Phillips Concrete Services – On a mission to be the preferred supplier of ready-mixed concrete in the St. Louis metropolitan area and provide customers with the highest quality products and materials available on the market. Committed to delivering quality products safely and efficiently, ensuring your project stays on time and on budget. 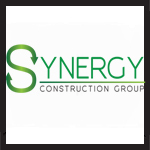 Synergy Construction Group – Provides quality products, labor and management to the construction industry with services such as excavation, underground utility, construction management & planning, and commercial & home energy upgrades. 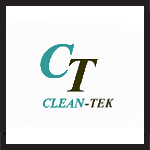 Clean-Tek – A janitorial, cleaning and flooring contracting company providing services to private industries, as well as local, state and federal government entities. Established an excellent support arm to large and small businesses seeking to subcontract their janitorial services; or companies desiring to restore or rejuvenate existing flooring. 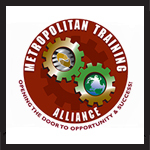 Metropolitan Training Alliance – A regional 501 (c)3 non-profit training organization that is incorporated to do business in Missouri and Illinois. Its training certifications include the U.S. Department of Labor Apprenticeship Registration and Training Program, National Building Performance Institute, Occupational Safety and Health Administration (OSHA) and the National Safety Council. 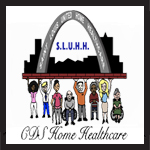 Saint Louis United Home Healthcare – Provides compassionate personal care to individuals with disabilities. By being innovative, it offers assistance crucial to enabling patients to live their daily lives independently and with dignity.